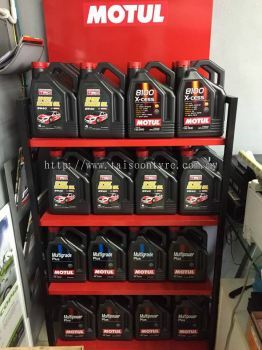 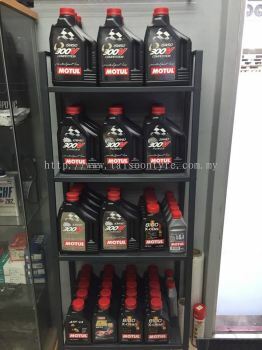 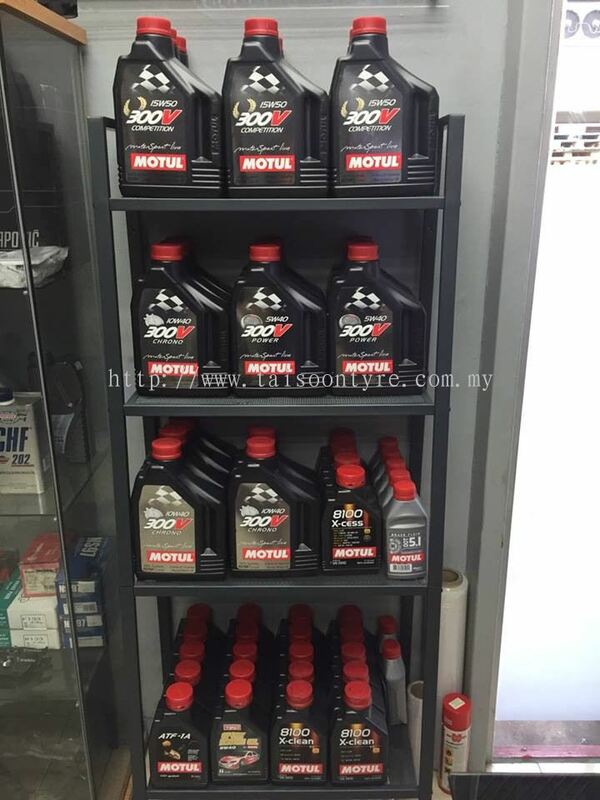 TAI SOON BT TYRES CENTRE - TAI SOON BT TYRES CENTRE is a tyre supplier and service centre located in Batu Caves, Selangor, Malaysia. 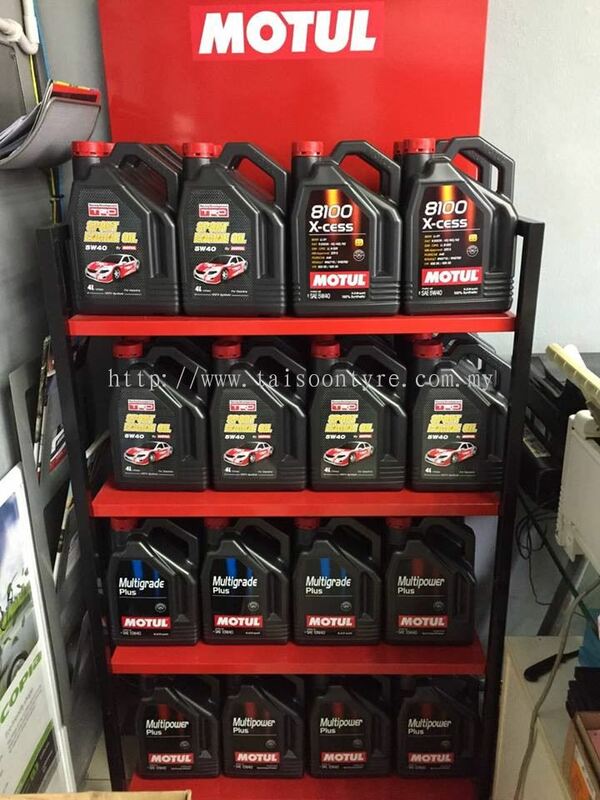 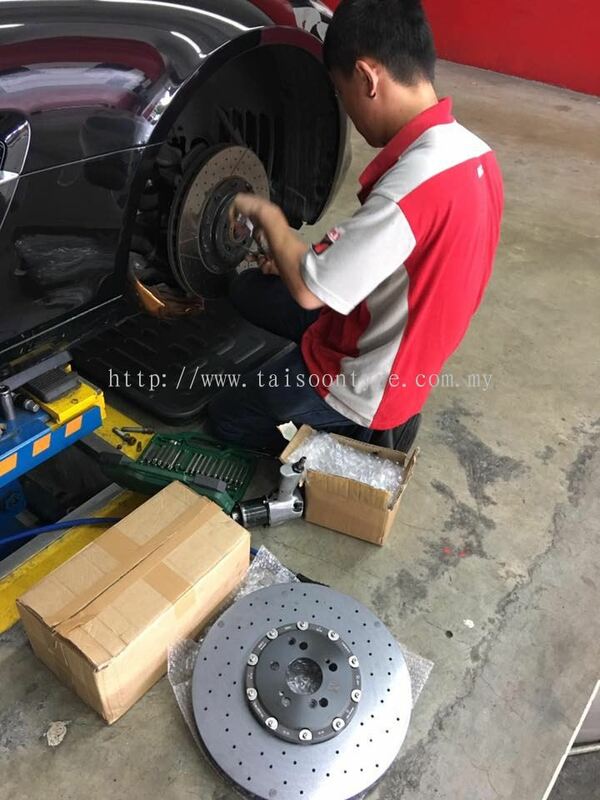 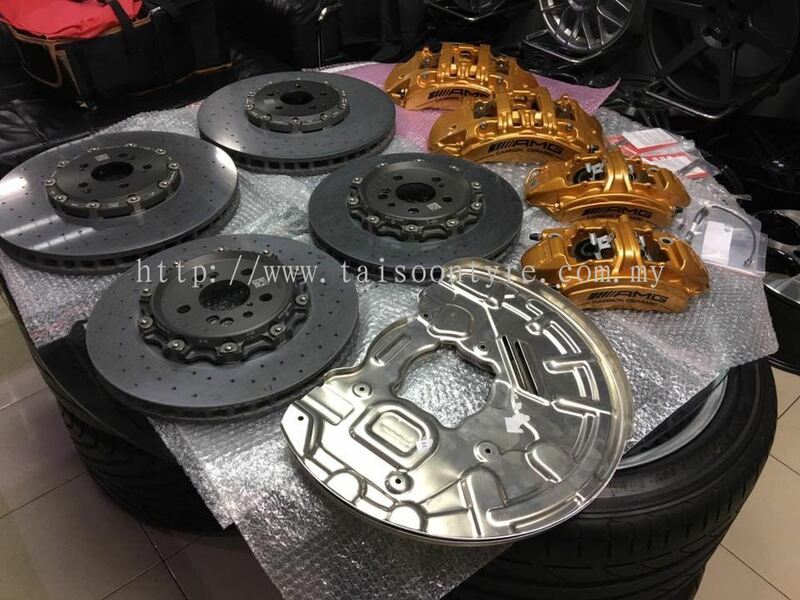 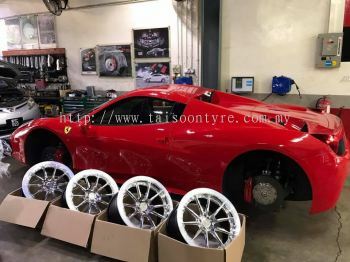 Tai Soon Group of company is a tyre and service centre that founded since 1973. 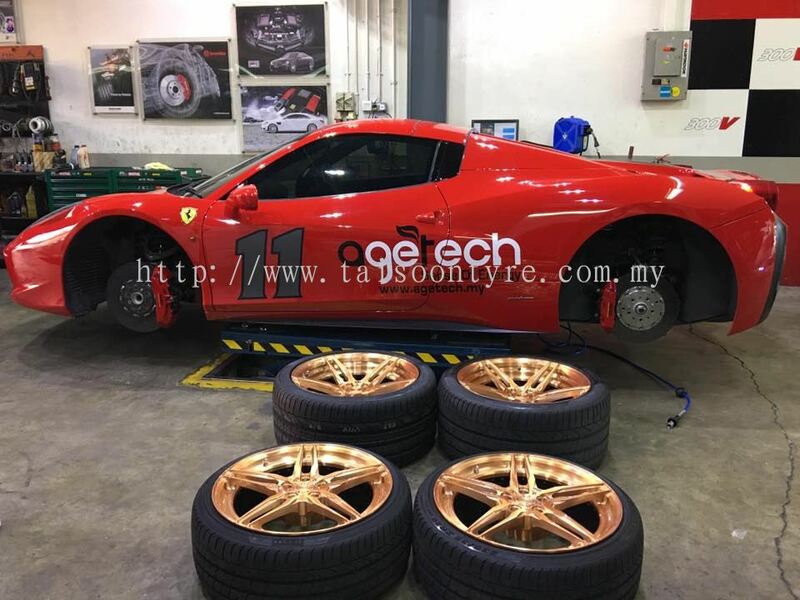 Combined both practical and theoretical experiences together with technology advancement TAI SOON BT TYRES CENTRE has established on year 2005. 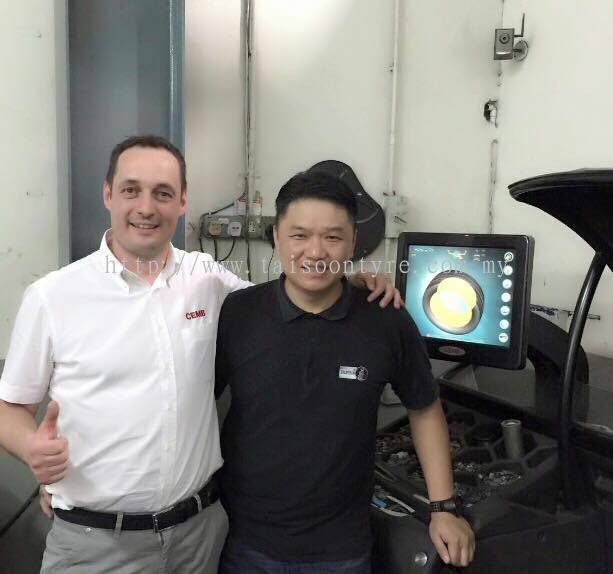 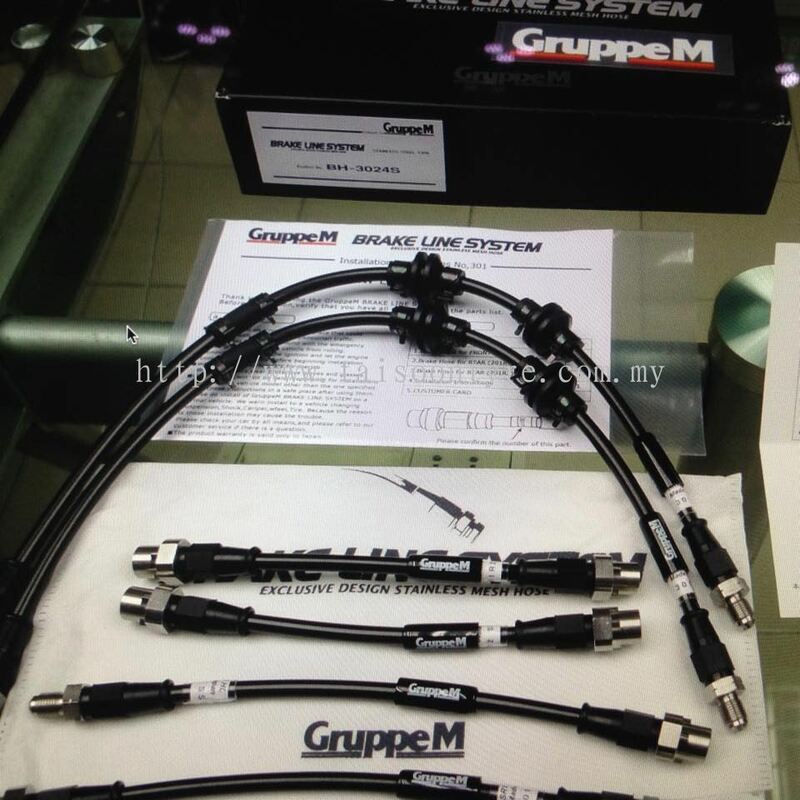 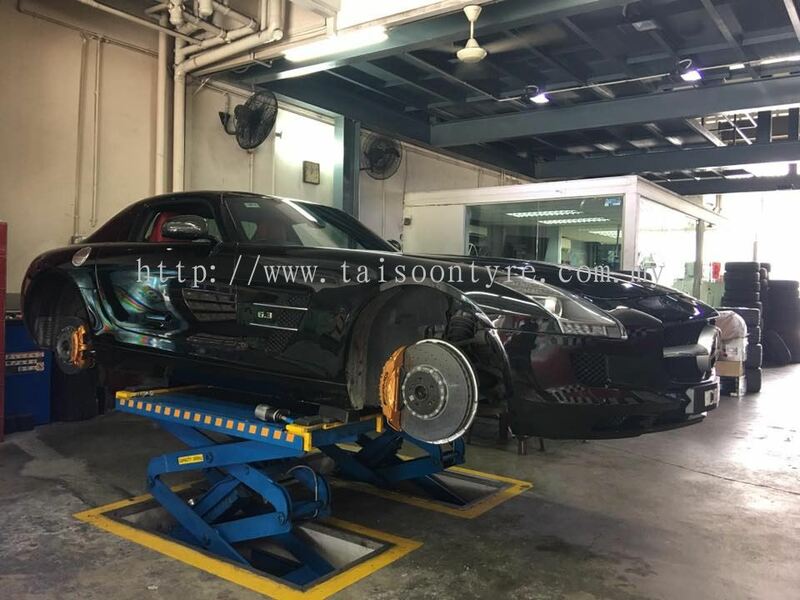 It soon became one of the renowned consultation company specializing in automobile stabilizing, tyre alignment and balancing, taking care on the road safety for client’s vehicles. 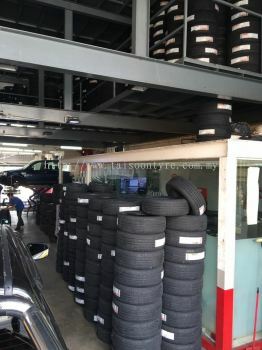 TAI SOON BT TYRES CENTRE handling an extensive range of vehicles from casual sedan to SUV, MPV and Super Car. 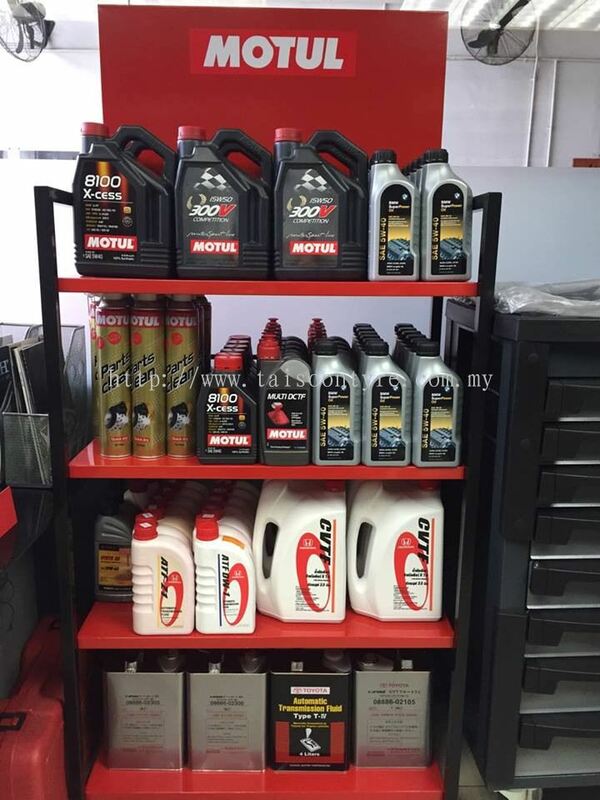 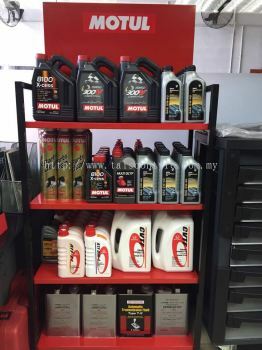 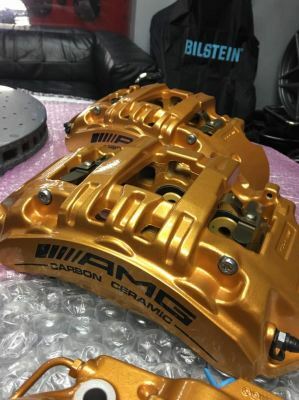 As part of our commitment to our role, stabilize your car with PASSION and PERFECTION, we use only quality parts. 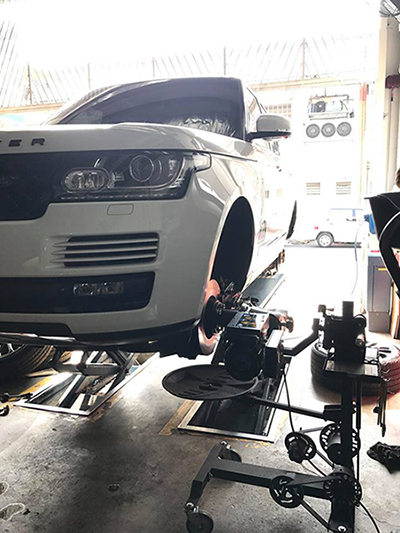 We are confident that with the professionalism from our service team, your vehicles are in safe hand. Your safety and satisfaction are our upmost priority. 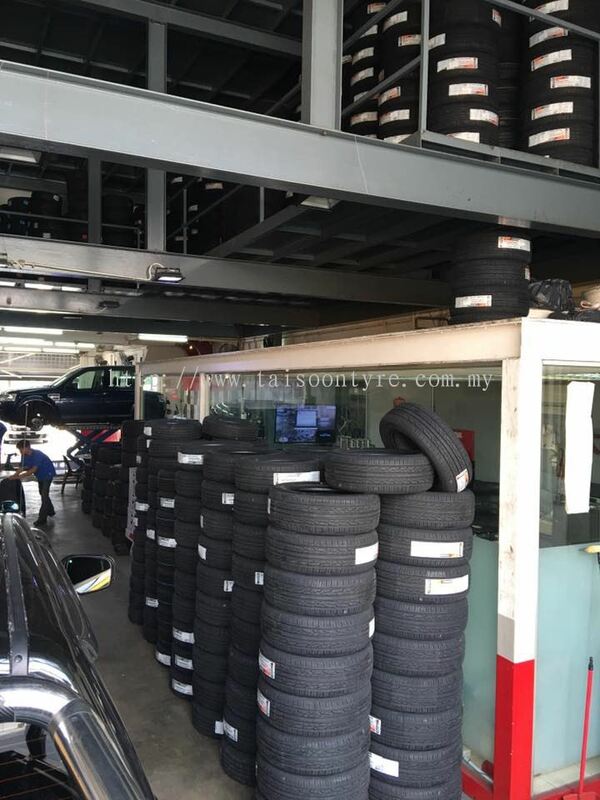 TAI SOON BT TYRES CENTRE added a new video.